Clean air and water should be a basic right for each and every Californian. Yet many families in our state, especially in our most vulnerable communities, have to drink, wash, and bathe with chemical-laced water, while polluted air sickens our children and our elderly. I know what it’s like not to have access to clean air and water because I’ve lived it. I grew up not knowing when the faucet would run dry or why our white clothes turned yellow. For me, it’s personal. As part of our “Your Stories” tour, I recently visited communities such as Arvin and Delano to meet with activists and policy experts on this issue. 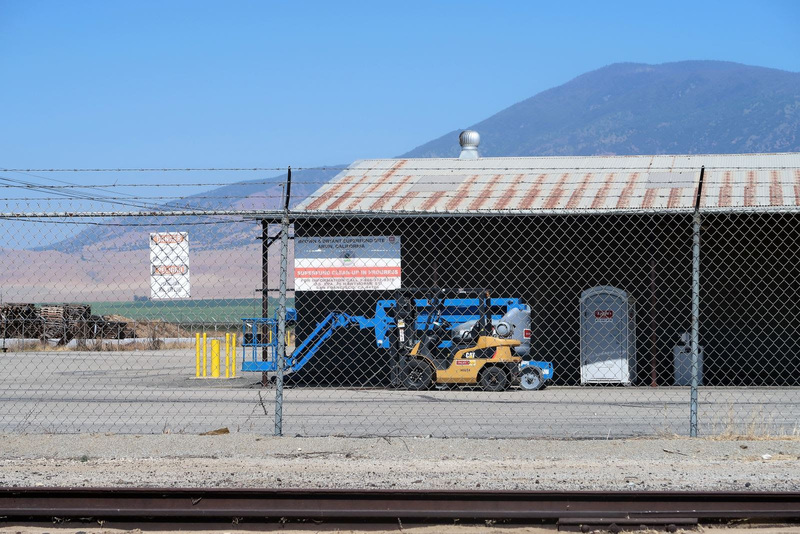 I visited a Superfund site across the street from homes where, for years, families had no idea their children were growing up in a toxic environment. We’re getting the word out about issues that other campaigns won’t talk about. But, we can’t do it alone. Chip in $25 today to ensure we can get the word out about these and other issues facing our state. And, as Governor, I’ll make sure we have the policies in place to ensure that we are ONE California, and that no community is left behind. Delaine Eastin—the NWPC-endorsed candidate for Governor of California—has been an underdog from the start—but this is the time when we can show the world that the underdog has a real bite! Delaine’s momentum has been gaining rapidly over the past two weeks. Over this past weekend, the San Diego Union-Tribune ran a statewide poll and Delaine, for the first time, topped John Chiang and is snapping at the heels of Antonio Villaraigosa and Travis Allen. She is within range of the top two, which is where she has to end up on June 5th to go on to the general election. Furthermore, the other frontrunners—ALL male—are forming a circular firing squad—attacking each other and playing silly games to manipulate the election. The one person who is clearly in this race for the people of California—not herself—is Delaine Eastin. She’s the best candidate, but we have a lot of work to make sure enough voters know that. The actual #2 position in the runoff might be secured with less than 15% of the total vote—and Delaine can get there if she gets enough of our help. If you’re not already volunteering, go to www.delaineforgovernor.com and sign up. You can actually phone bank from the website itself—look for the button at the top of the page. If you have a social media page, share this update with all your contacts—and send them to Delaine’s website and her Facebook page so they can see and hear her for themselves. Everyone also needs to see the new online ad by clicking HERE and share it widely! Whether or not you have already donated, please go to the website and throw in a few more bucks. Ask your local NWPC PAC to donate. NWPC-CA already donated an additional $1500 to the campaign and local PACs can donate as well if they have the funds. The good news is that all of the other statewide candidates endorsed by NWPC-CA appear likely to make it into top two and secure a spot in November. The most vulnerable is our candidate for Governor. We certainly need to continue working on many other races where we’ve endorsed great women. But imagine the energy we would unleash for women candidates all over California if Delaine Eastin is on the ballot in November. So please do what you can—even a few more dollars and a few hours of work will make a difference! Our servicemen, servicewomen, veterans, and their families sacrifice so much to keep us safe and protect our way of life. As we head into Memorial Day weekend, I wanted to share some of the work I have been doing for our veterans, both in the San Joaquin Valley and in Washington, D.C.
Twenty-five percent of our nation’s veterans live in rural communities, which means they often face different challenges than veterans living in more urban areas. 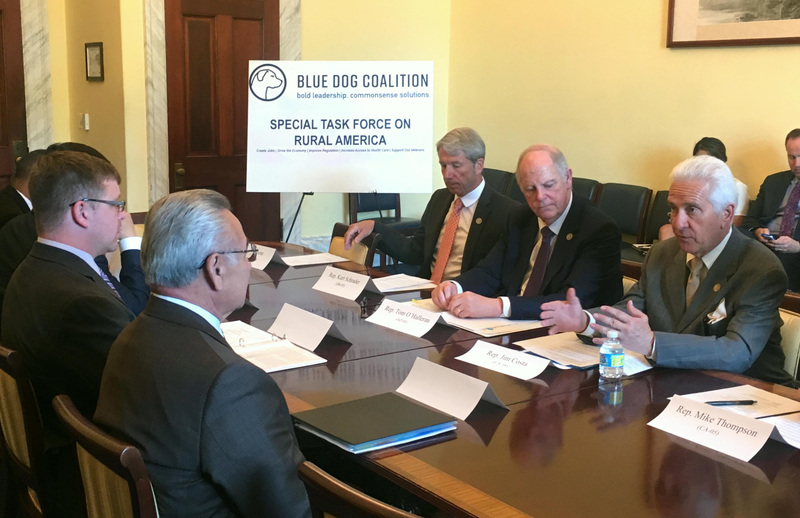 We in the Blue Dog Coalition recognize this, which is why our Task Force on Rural America held a hearing earlier this month to discuss how we can better serve our veterans in rural America. For the hearing, we had representatives from the American Legion, Disabled American Veterans (DAV), Veterans of Foreign Wars (VFW), and the National Congress of American Indians (NCAI) speak to the difficulties unique to veterans in rural areas, including access to quality health care and services supporting servicemembers’ transition to civilian life. The hearing was an important first step in an ongoing collaboration to ensure our veterans and their families get the benefits and justice they have earned, regardless of where they live. For decades, I have been working to ensure that all of our veterans have a roof over their heads and access to the services they need. This requires us working together to address the complex causes of veterans homelessness as well as the more immediate issue of providing housing for veterans and their families. On May 11th, I was proud to see our hard work pay off when we opened the Renaissance at Parc Grove facility in Fresno. 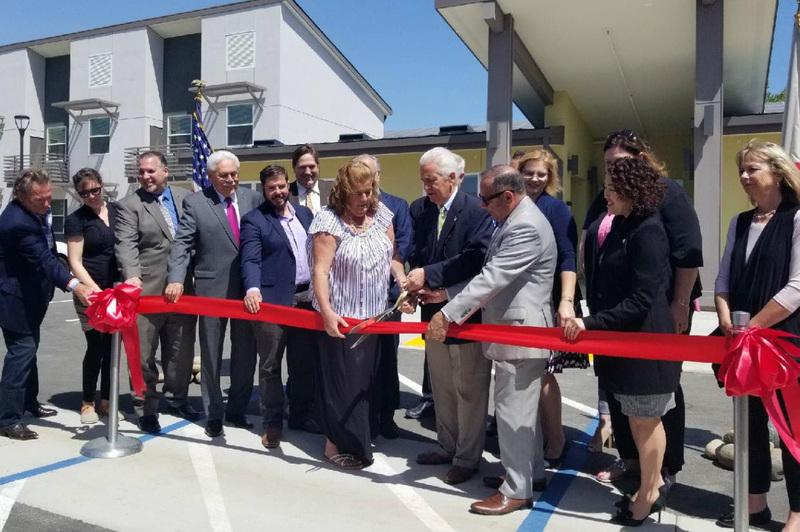 This is a 40-unit development of one and two-bedroom apartments designed specifically to serve our homeless and disabled San Joaquin Valley veterans. 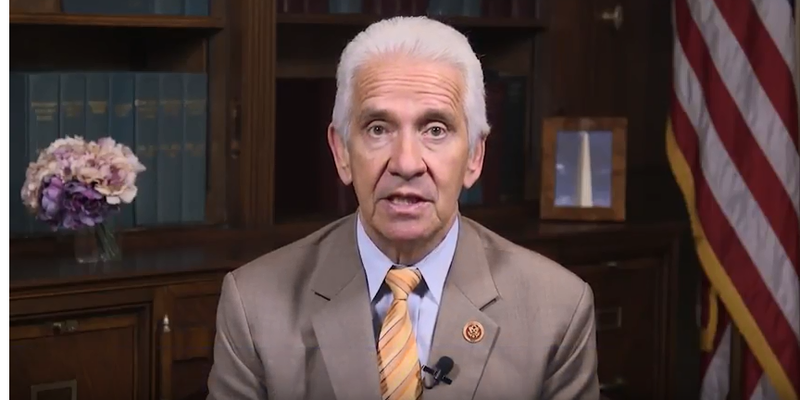 Additionally, I have been working with my colleagues in Congress to fix problems in current laws that unintentionally make it more difficult for veterans to secure housing for themselves and their families. 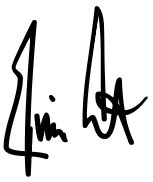 Last week, I signed on as a cosponsor to H.R. 4099, a bipartisan bill that aims to ensure that homeless veterans with children are given the support necessary to secure shelter. Currently, homeless shelters are given federal funds for housing homeless veterans, but they are not given funds for also housing the veterans’ children. This leads to veterans with children having a more difficult time finding shelter than they otherwise would. H.R. 4099 adjusts the calculation to take into account the veterans’ children, which helps to ensure that our veterans with children are given a fair chance at securing shelter for themselves and their families. Since 2005, the Central Valley Honor Flight Program has sent 16 groups of veterans to Washington, D.C. Each honor flight entails veterans from all over the Central Valley going to Washington to explore the Capitol and visit museums and memorials. It has been an honor year after year to meet with and support those who have defended our freedom during their honor flight. The Honor Flight is much more than a trip to Washington, D.C., it is a homecoming that every veteran deserves. 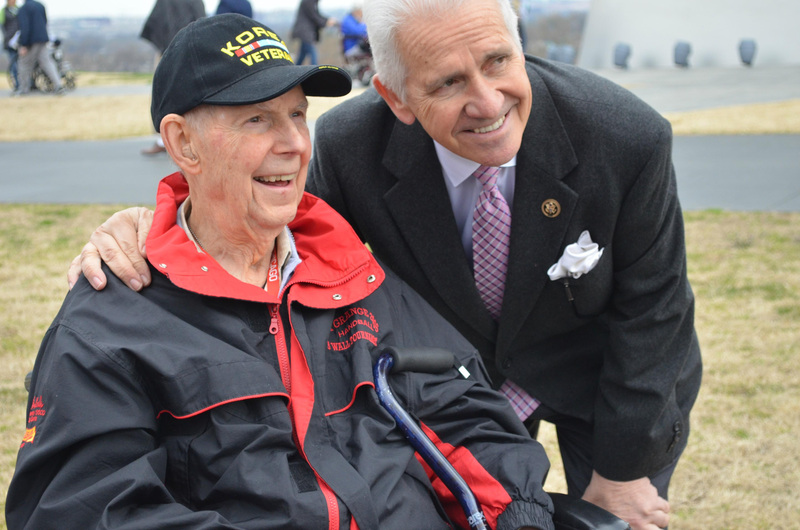 From the greatest generation who served in World War II, to those who served in Korea, Vietnam, and the Iraq war, every veteran deserves to be welcomed, honored, and thanked in our nation’s capital for their sacrifices. On Memorial Day every year, we come together as a nation to remember and honor the brave men and women who lost their lives serving in our military. We owe an immeasurable debt of gratitude to these heroes and their families who so selflessly answered the call of duty. Because they did, we are who we are today: a free and prosperous nation. As a grateful nation, we can never say thank you enough. I invite everyone in our Valley and across our country to join me in commemorating Memorial Day. The complete 4-part series of me talking about the campaign. As a father to two daughters in public schools, I’m acutely aware of how important it is that our education system empowers young women and girls to use their voices, understand their choices, and aspire to any career they choose. My daughters and all of California’s public school students are growing up in a new era for women in 2018, and our schools have got to be ready for it. I’ve strongly supported legislation to improve reproductive education in public schools and provide more ethnic studies and civics education, and I’m authoring legislation to create funding for STEM courses for young women and girls of all backgrounds. Will you support my efforts to help our schools better serve girls and young women? The Superintendent of Public Instruction also serves on the UC Board of Regents, CSU Board of Trustees, and California Community Colleges Board of Governors. In those positions, I will be committed to working with survivors of campus sexual assault to implement critical reforms to keep our campuses safe. Working hand in hand with women, I’ll lead on issues of sexual harassment at our public schools and universities. I’m running to provide great public education to California’s girls and young women, and all of our students. With 11 days left before the primary election, will you donate to support my campaign today? Thank you for your support in these critical days before the June 5 Primary Election! He has arguably been California’s best secretary of state since Jerry Brown held the office from 1971-74. When Padilla took office, 17 million of the 24.3 million eligible Californians were registered to vote. That number is expected to grow to close to 20 million by the November election, thanks largely to legislation Padilla sponsored that automatically registers voters when they renew their driver’s licenses. Padilla has championed Californians’ right to vote and offered substantial improvements in the state’s election system. He deserves re-election. The only way we’ll flip CA-21 is if parents, farmers, teachers, and business owners across this district come together and recognize that we have shared values in the Central Valley that aren’t being met by our President and David Valadao. But spreading the word is tough work. That’s why we’re devoting time organizing community meet and greets, phone banks, and canvasses across this district. The truth is, we can’t get the word out about the progressive change that we need without major help from this community. We’re gearing up to expand our field team so we can run the strongest grassroots operation this district has seen. Can I count on you to chip in $5 or more to help us raise $10,000 toward our field efforts? Neighbors having conversations with neighbors about our values — that’s how we’re going to win this election. Kevin often says that he’s not running against anyone in this race, and it’s true. He’s running against the D.C. status quo. He’s running for the leadership of progressive values that Californians hold dear. He’s running to fight back against the disastrous Trump agenda every step of the way. He’s running to represent you. We’ve got 12 days left in this campaign and 982 more donations left to hit our goal of 2,000 donations before June 5. Please chip in $3 right now. Unlike Senator Feinstein, who said there was a chance Trump could be a “good president,” Kevin has fought since day 1 to protect California and hold Trump accountable. He knows that there’s no room to negotiate or cooperate with a racist, sexist, and dangerously inept administration. Too many Democrats in the Senate are capitulating under the Trump regime — from approving CIA director and former torture advocate Gina Haspel, to approving Trump’s Supreme Court nominee without enough of a fight. Kevin will be a different kind of Senator. He’ll be a leader the people of California can be proud of. He just needs your support to get there — please chip in $3 to help him get there. In the race for Superintendent of Public Instruction, Marshall Tuck is benefiting enormously from the support from billionaires aligned with Betsy DeVos, including a Republican slate mailer featuring Tuck, Newt Gingrich and John Cox – Trump’s candidate for Governor, which Tuck has refused to disavow. Betsy DeVos’s allies and donors are working overtime to defeat our CDP-endorsed candidate, Assemblymember Tony Thurmond – a progressive champion who has devoted his entire life to advancing our values. When a candidate chooses to accept support from people linked to Betsy DeVos, Donald Trump and Newt Gingrich, they’re making a clear statement about their priorities. California Democrats must elect Tony Thurmond and defeat the billionaires’ agenda of defunding public schools. As Democrats, we know that our state institutions need strong, progressive leadership. We must elect Tony Thurmond as Supertintendent of Public Instruction to safeguard democratic, public education in California. 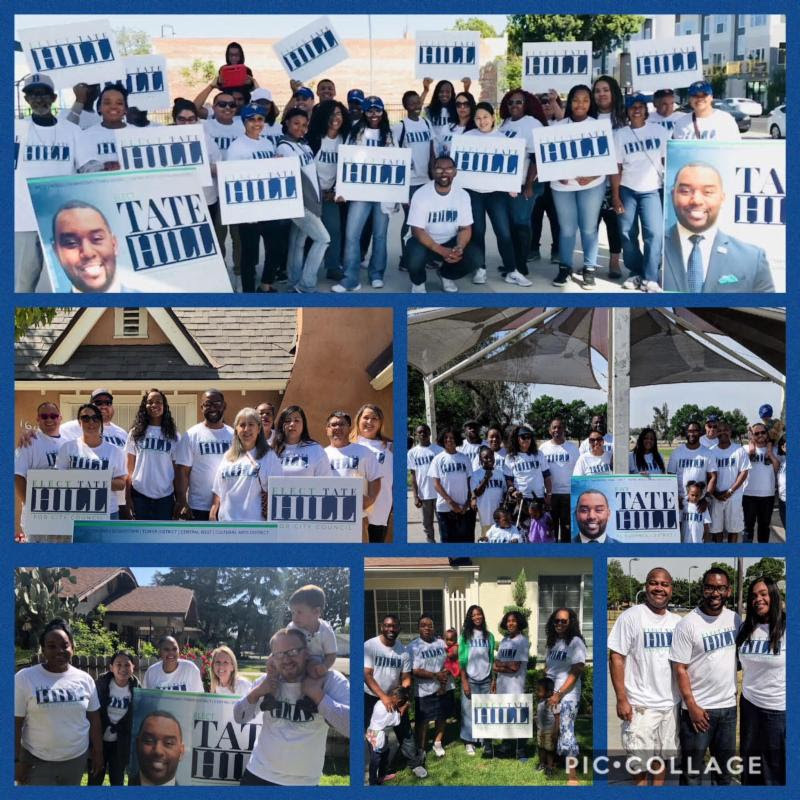 Please join us in doing everything you can to elect Tony Thurmond on June 5. To learn more, click here to visit AmandaRenteria.com/Issues. 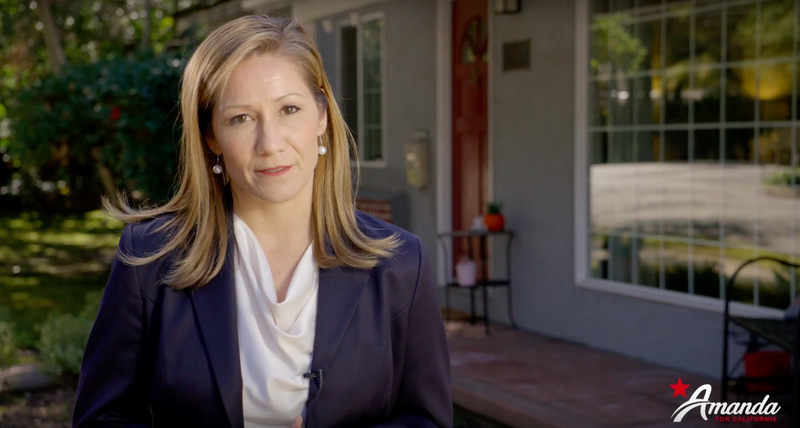 Amanda Renteria is running for Governor in California — because its time for new voices who can change the culture of politics. Amanda recently stepped down as Chief of Operations for California’s Department of Justice. She is the daughter of former farmworkers in the Central Valley who went on to attend Stanford and Harvard. Since beginning her career in public service nearing two decades ago, she has served as a High School teacher, a budget analyst in one of California’s largest cities, and became the first Latina Chief of Staff in history of the United States Senate. It’s time to inspire a new generation of leaders and build a California ready for the future. Click here to donate if you agree. Donald Trump’s trying to shred a critical lifeline for one million women in California and four million women nationwide. Through an important program called Title X, health clinics like Planned Parenthood’s offer life-saving access to cancer screenings, family-planning services and more. But if Trump has his way, Title X won’t be around to save a loved one’s health or wellbeing. I recently led 20 attorneys general to file a court brief in support of protecting the program. Our families in California and beyond are counting on us to fight and win. Can you give $5 today and stand with me? Today I wrote the Trump Administration outlining the stakes for California families. And again I urged the Trump Administration to drop its decision. This isn’t the first time Trump’s tried to slash access to birth control and other family planning services. We’ve beat him in court before but we need another victory again. Are you with me? Please chip in $5 or more if you can. Washington Republicans should not control a woman’s right to healthcare. 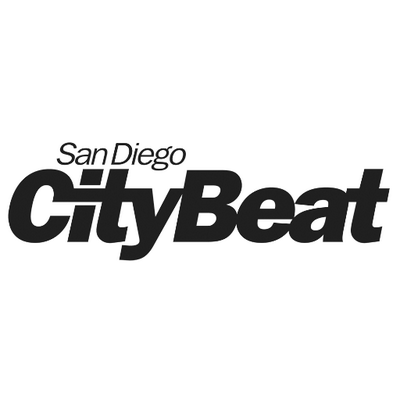 San Diego CityBeat Endorses Dave Jones for AG! The San Diego CityBeat weekly magazine endorsed Insurance Commissioner Dave Jones for Attorney General on Wednesday, becoming the latest publication to throw its support behind Jones. The SD Beat, which has a circulation of 50,000 readers across San Diego County, agrees with Jones that current Appointed Attorney General Xavier Becerra has not been carrying out important responsibilities of the office of Attorney General. 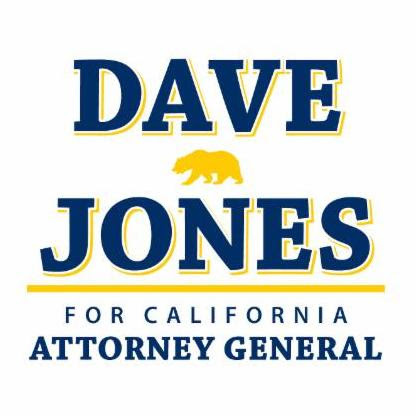 The San Diego CityBeat joins the Sacramento Bee, San Jose Mercury News, East Bay Times, Modesto Bee, Santa Cruz Sentinel, and San Francisco Bay Guardian as publications that have given their support to Jones in the Attorney General race. As of today, we are just two weeks away from the Tuesday, June 5 Election! My team and I are working tirelessly to share my message with District 3 voters. I wanted to share an update on some of the good things about the campaign. 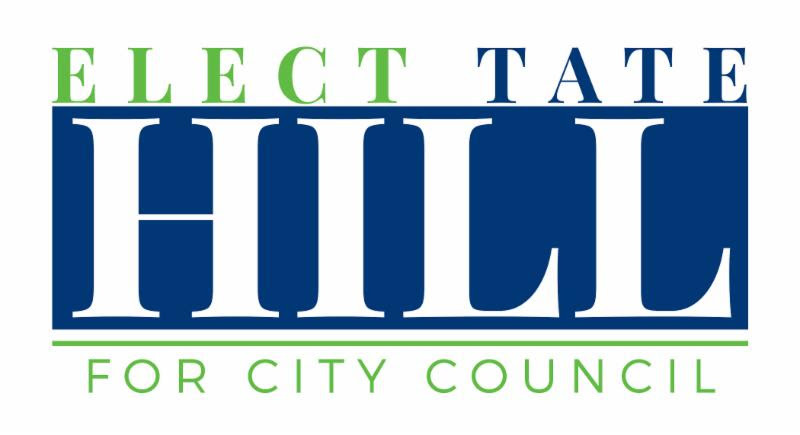 Help Tate reach even more voters…VOLUNTEER! To date, we have recruited 47 volunteers to assist with precinct walking, voter outreach, phone banking, putting up signs and helping where its needed. CNN reported this week that we’ve had 57 times as many school shootings in America than in all other industrialized nations, combined, since 2009. This figure, along with the gun violence that’s prevalent on our streets, should make us all cringe — and demand solutions. Can you chip in $5 today to help me in our fight to prevent gun violence? One innocent life lost is too many. In California, we’ve taken on the gun lobby and won. Our special agents travel across California every week to confiscate illegally held weapons. This is a one-of-a-kind program. In some instances, our agents enter homes expecting to find two illegal weapons and instead find dozens. We’re doing something right in California to have received a “F”! Will you give $5 to stand with me for gun safety?